Starting on the May Victoria Weekend thru September 30, our Hercules is open for tours to the public Saturdays from 1 p.m. to 3 p.m.
May be open to the public on special event days and during the Annual Ad Astra Ceremony on the last Saturday of September. 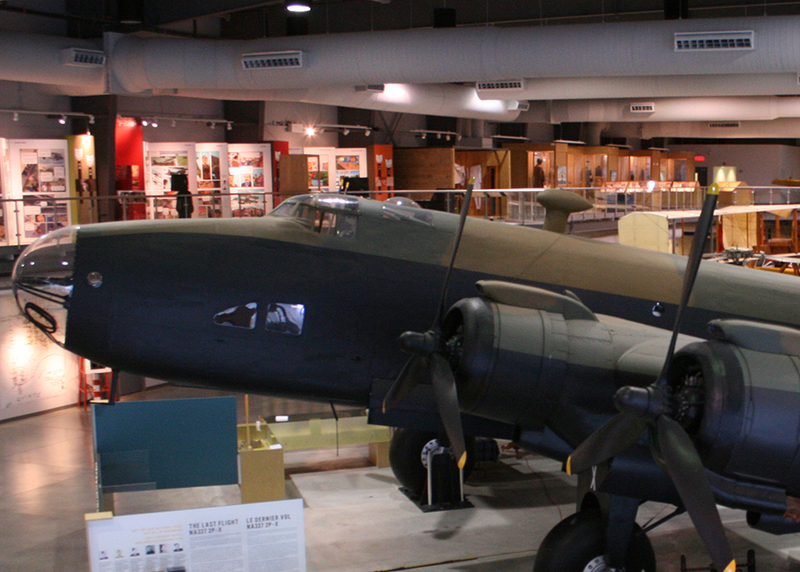 The Museum is pleased to announce that we are once again able to offer interior tours of the Halifax Bomber. Are available for a minimum $100 donation per person. Payment made out to NAFMC. A tax receipt will be issued if requested. Full address required if receipt requested. Must be physically fit to enter on their own. 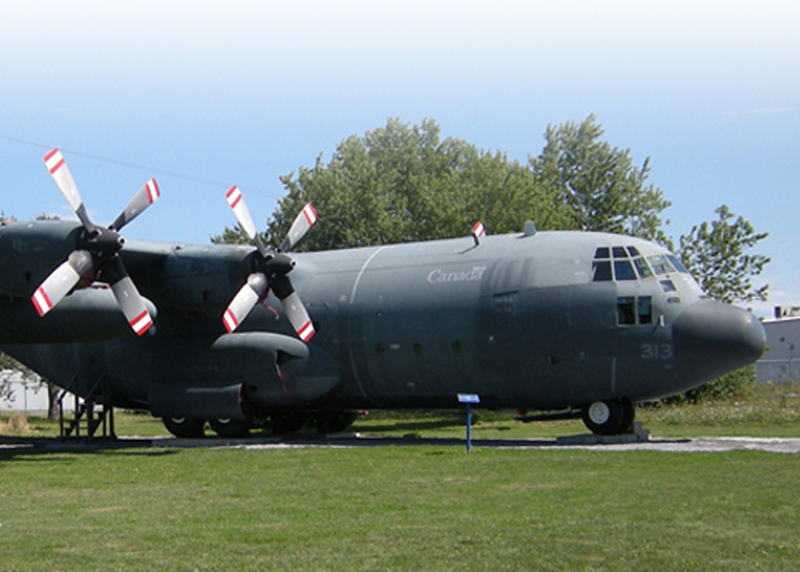 Are available for veterans who flew in or supported Halifax Operations during WWII. One additional person may accompany the veteran. Vets must be physically capable of entering the aircraft with minimal assistance. 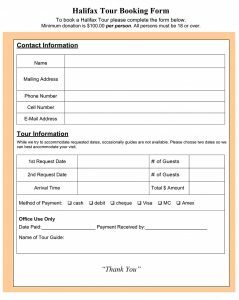 All tours require 5 business days notice to ensure a guide is available and are done during normal operating hours. and emailing the booking form to education@airforcemuseum.ca. aircraft or a complimentary tour.